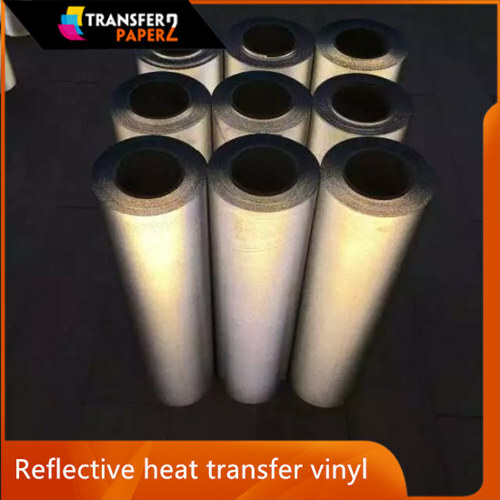 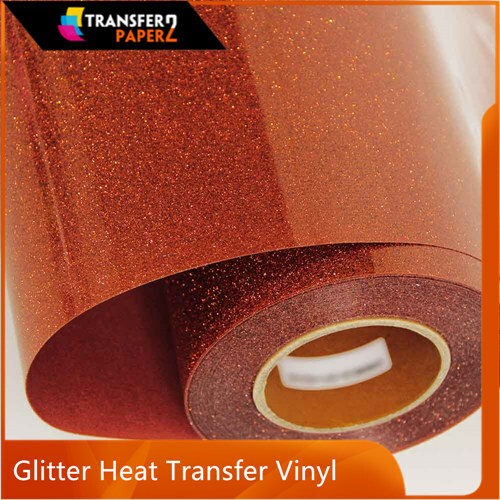 Many of clients want dark transfer paper with no cut can increase double working efficiency. 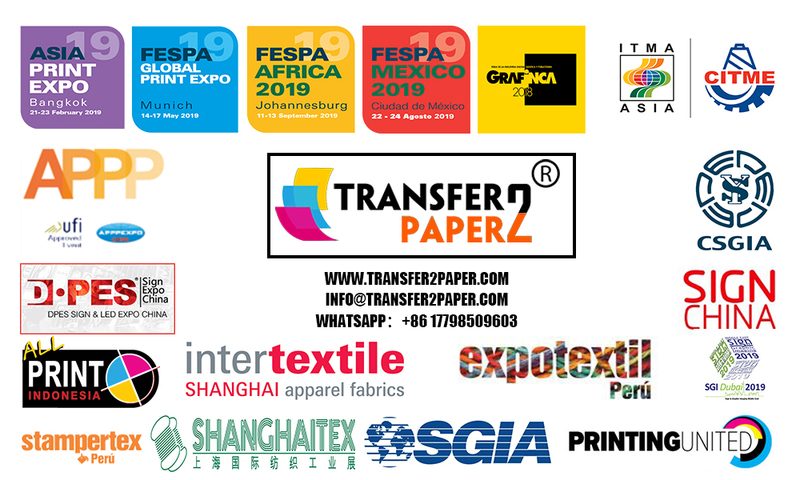 And know that there are many people feedback they test many suppliers dark no cut transfer paper not success. 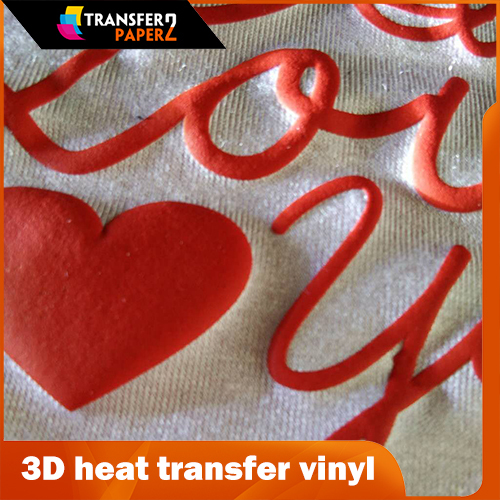 Then our Transfer2Paper’s laser dark no cut transfer paper can work very well. 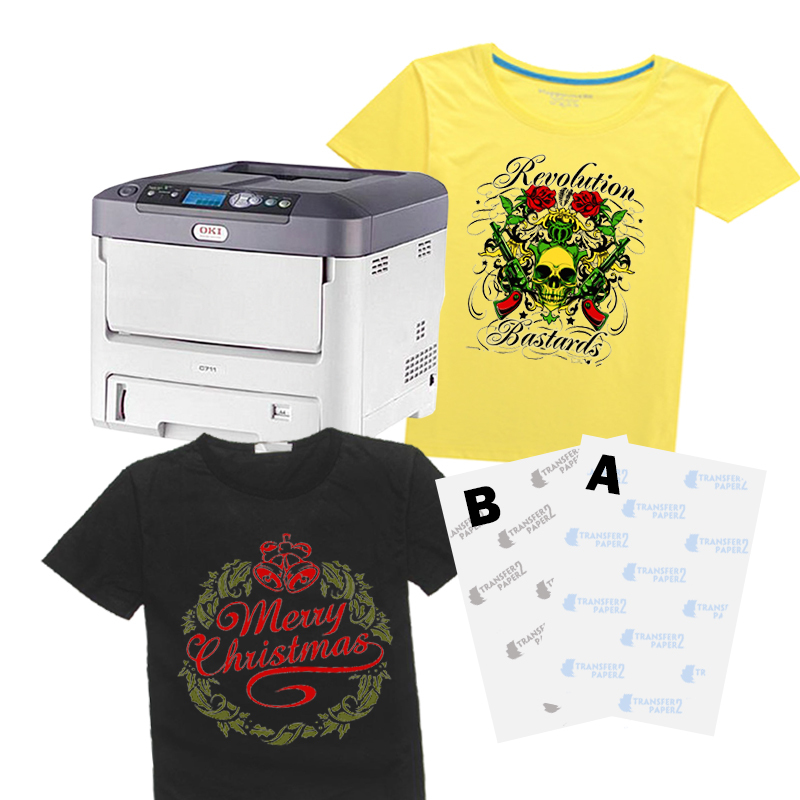 The paper A can make good prints on OKI white toner printer, and have good match with the paper B. 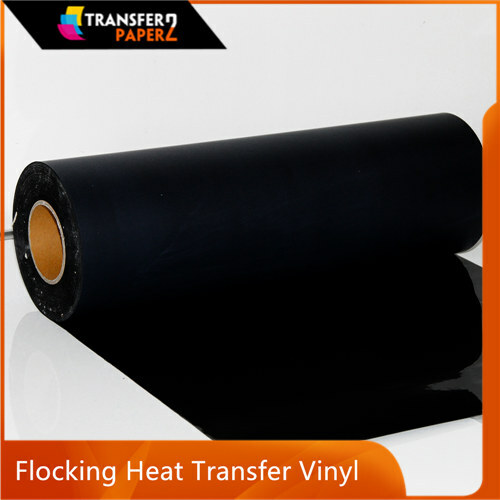 We can have good transfer result on the dark fabric. 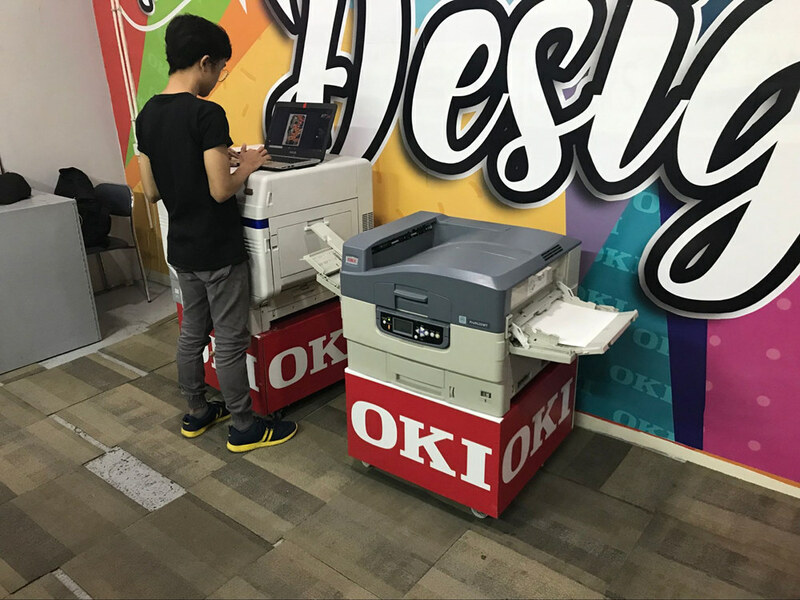 Below is our test result in our OKI distributor.